Expat New Zealand trainer Chris Waller will be looking for improvement from Gr.1 Melbourne Cup (3200m) hopeful Who Shot Thebarman when he lines-up in Saturday’s Gr.2 Yulong Australia Hills Stakes (2000m) at Randwick. The Group One winner initially disappointed his trainer when finishing last to Winx when fresh-up in the Gr.1 Colgate Optic White Stakes (1600m), but his run was put into perspective after comparing the performance to previous preparations. 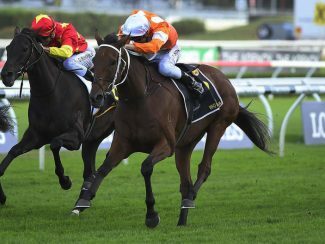 “I was a little bit disappointed with his run, but going back to his previous (fresh-up) runs, he was beaten by almost identical margins of about ten lengths in his previous three or four preparations,” Waller said. 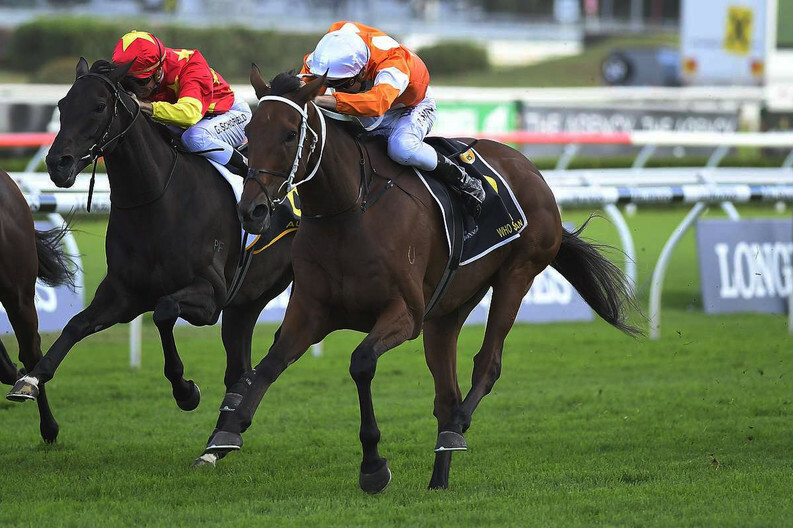 “He has come through the race well and I expect him to improve significantly. With the rain in Sydney this morning (Wednesday) and some showers expected up until race time, I think that will help the horses chances considerably. With Melbourne Cup ambitions in-mind, Waller said the ten-year-old gelding is set to tackle the Gr.2 Moonee Valley Gold Cup (2500m) next month, a race he won last season.